Hard drive news usually comes from hard drive manufacturers but sometimes there are exceptions. This is understandable given that other companies also take part in hard drive development and TDK is one such company. At the ongoing CAETEC exhibition TDK has promised the arrival of new hard drive models with capacities of up to 15 TB by the end of 2015 or in early 2016. In case you do not know TDK ships various HDD technologies and parts to the two leading hard drive makers – Western Digital and Seagate. TDK says the new drives will be based on the latest heat-assisted magnetic recording (HAMR) technology which will allow even higher recording densities. HAMR works in the following way – a laser heats a hard drive memory cell at the time of recording; the heat used diminishes the area needed to store a single bit of information and thus you get a new hard drive with a record capacity. 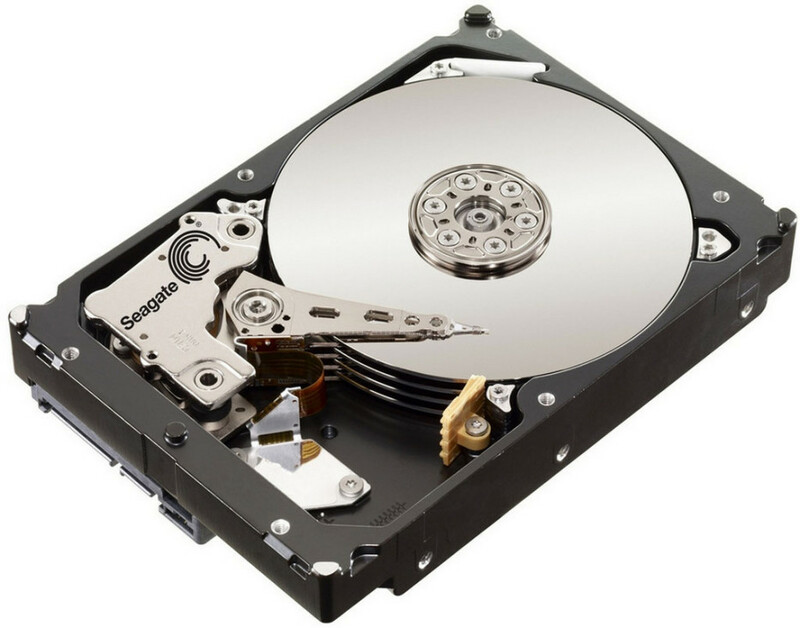 The first HAMR-based hard drives were expected in the 2010-2013 time frame but due to various difficulties the technology debut was postponed for the year 2020. Fortunately TDK has a solution that now allows the technology to reach the market earlier than expected.